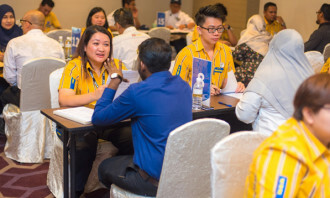 UNITED Overseas Bank (UOB) has introduced two robots, or ‘virtual employees’, that will support its wholesale banking and retail businesses. In a press statement to Human Resources, the bank said its first robot employees, named Amy and Eve, started working at UOB three weeks ago, and have since cut the time taken to process a transaction by more than half. Amy and Eve have been taking on tasks that UOB’s human employees have found repetitive and time-consuming, allowing their human teammates to focus on more stimulating and challenging work. Feedback from the robots’ human colleagues have been positive, with most noting that they have been helpful and productive. 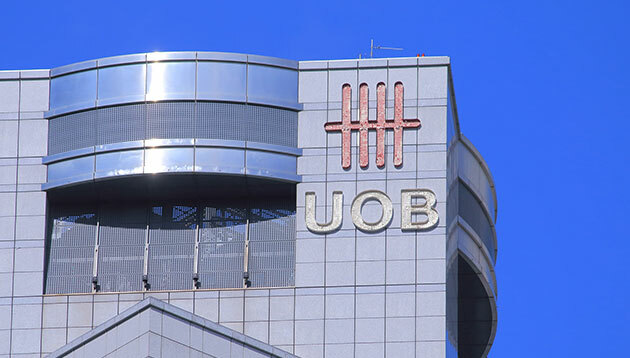 UOB plans to take onboard more robots in the coming months for other processes such as card operations, cash management and trade and remittance. Separately, in a whitepaper published today (Nov 23) by The Economist Corporate Network (ECN), it was reported that business leaders recognise the need for their leadership on automation and AI both inside and outside the company. 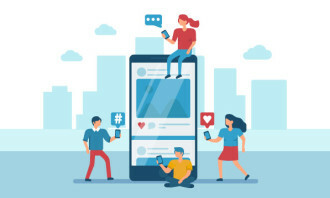 The paper, based on a survey and focus group interviews with CEOs and other C-suite executives based in the Asia-Pacific region, revealed that 81% of CEOs would lead by example and automate parts of their job. According to the findings, CEOs find it difficult to clearly communicate their company’s automation and AI strategy to their employees.